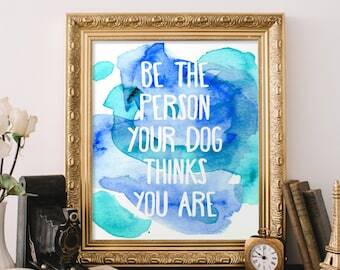 Dress up your home or office with this lovely and motivational print. 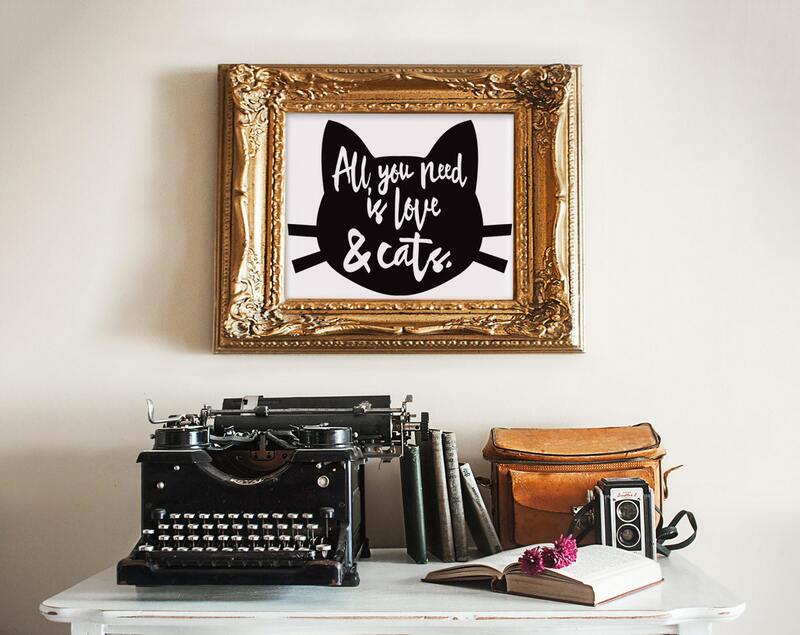 Meow Cat print, wall art quotes, quotes poster, poster quote, quote print, quote art, cat quote, Typography, Quote, "Print"
Had me at Meow, wall art quotes, quotes poster, poster quote, quote print, quote art, cat quote, Typography, Quote, "Print"
This is my second time ordering from this company, and I was pleased again. Although shipping takes some time, the products are so worth it. Will gladly be ordering from here again!